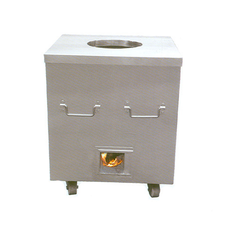 We are the leading manufacturers and suppliers of the SS Round Tandoor. 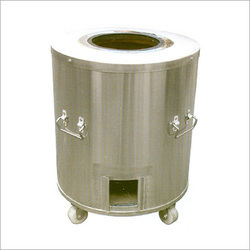 Various kinds of Stainless Steel Tandoors are offered by us, which are durable and corrosion resistant. We are also cooking chicken and mutton items, which can be roasted in the tandoor. We are providing these tandoors to the clients at effective prices. Mobile Tandoor (Charcoal Model) machine helps to cook delicious food and we offer our customers a lot of variety. Looking for Stainless Steel Tandoors ?